In 1997, the FCC released an AM Expanded Band Allotment Plan. This plan provided for 88 stations in the 1610-1700KHz band. 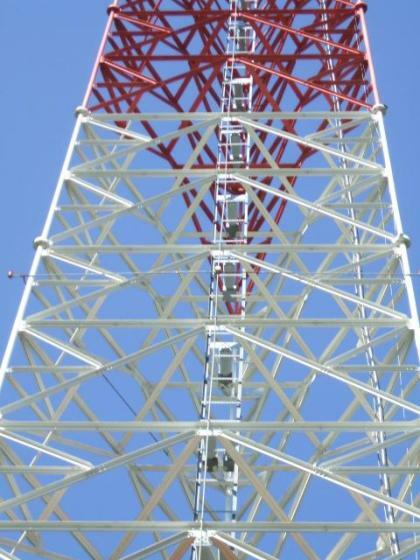 Stations in the Plan were given 90 days to file an application for a new station on their assigned expanded-band frequency, and five years to operate on both frequencies before surrendering either their regular-band frequency, or their expanded-band frequency. Here's a list of the expanded-band allotments, and their disposition. X-band in Gulf Breeze, FL. Regular band missing from database. Both now in Kansas City, KS. Station #89 was added in 2015. WRCR-1300 convinced the FCC a fulltime station was required in Rockland County because of the presence of a nuclear power plant. Their regular-band station was deleted when their X-band facility on 1700 signed on. The FCC Public Notice can be accessed here. A few months later, as part of the “AM Improvement” project, the FCC proposed to require those stations which are still operating in both bands to surrender one of their two licenses. In the absence of an election, the Commission will delete the regular-band facility.